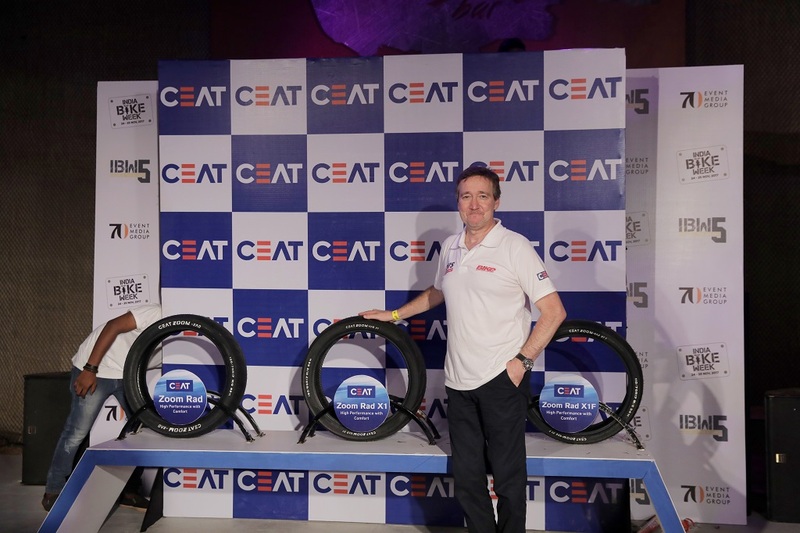 National, 25th November 2017: CEAT Limited, a leading Indian tyre manufacturer today launched their premium motorcycle radial tyres ‘Zoom Rad X1’ at India Bike Week 2017 (IBW)- one of the biggest biking festivals in Asia. 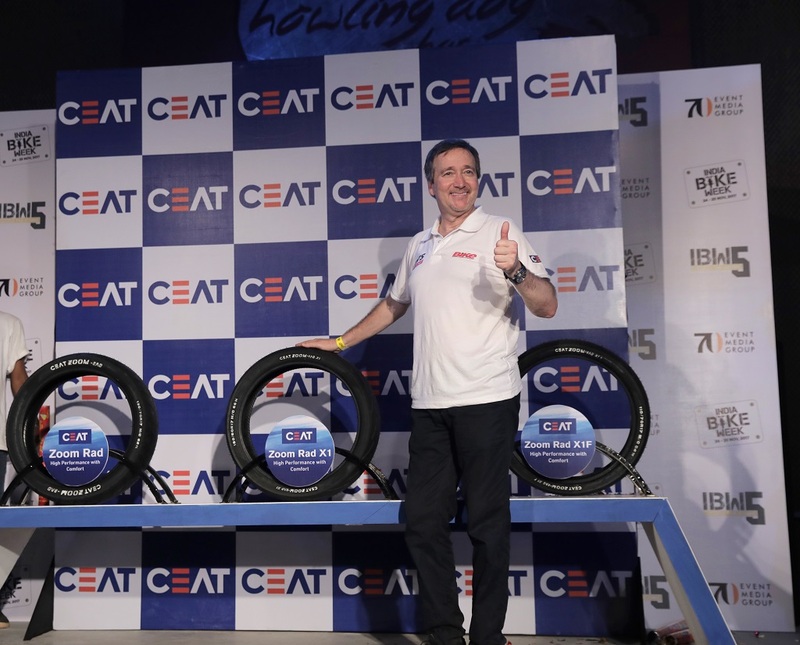 The grand unveiling of the premium radial tyres was done by Freddie Spencer, one of world’s greatest motorcycle racers. ‘Zoom Rad X1’ comes with ‘H-speed rating’ that provides high performance up to speeds of 210 kmph for premium bikes in the 200cc to 400cc range.